The Feiss Barrington two light semi flush fixture in oil rubbed bronze provides abundant light to your home, while adding style and interest. The Barrington lighting collection by Feiss conveys simple refinement with flair. The Opal Etched glass shades create a warm, soft glow, and the subtle details found in the body construction add visual interest without upstaging the surrounding dacor. 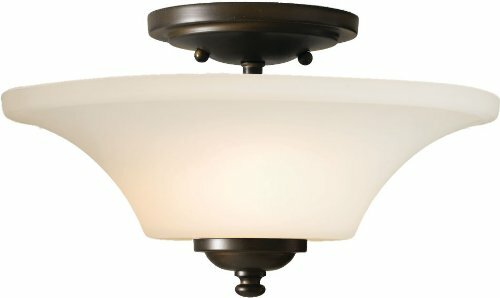 The Feiss Barrington two light flush mount fixture in oil rubbed bronze enhances the beauty of your home with ample light and style to match today's trends. The Barrington lighting collection by Feiss conveys simple refinement with flair. The Opal Etched glass shades create a warm, soft glow, and the subtle details found in the body construction add visual interest without upstaging the surrounding dacor. 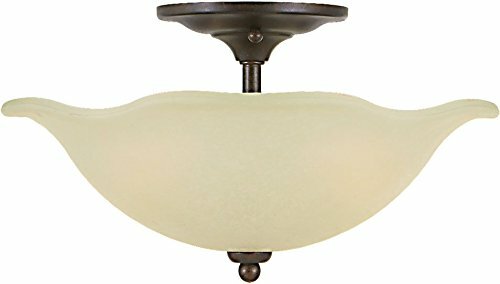 The Feiss Barrington one light flush mount fixture in oil rubbed bronze supplies ample lighting for your daily needs, while adding a layer of today's style to your home's décor. The Barrington lighting collection by Feiss conveys simple refinement with flair. The Opal Etched glass shades create a warm, soft glow, and the subtle details found in the body construction add visual interest without upstaging the surrounding dacor. 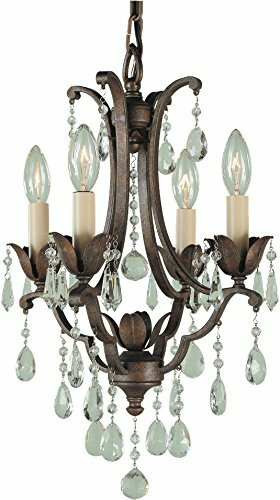 The Feiss Boulevard three light uplight chandelier in oil rubbed bronze provides abundant light to your home, while adding style and interest. A stylish interpretation of the simplicity characterized by both Asian and Shaker style is evident in the expansive Boulevard lighting collection by Feiss. Every element is both functional and stylish. At home in a sophisticated metropolitan apartment as well as in a more rustic country home, the pieces will endure with timeless style. The Feiss Dakota three light outdoor ceiling fixture in heritage bronze creates a warm and inviting welcome presentation for your home's exterior. 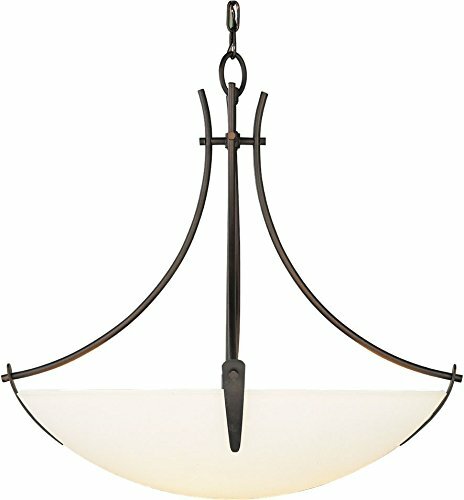 The Dakota Collection is a contemporary take on a traditional lantern that is elegantly suspended from the backplate. The delicate lines on Dakota's streamlined frame rise softly into a curved crown. Dakota is available in an Espresso finish with a choice of either an Opal Etched glass shade or a Clear Seeded glass shade. ``Elevate any space with the Lennon lighting collection of semi-flushmount fixtures from Feiss. Clean, transitional design, available in three finish/shade combinations, makes Lennon a versatile solution, especially where ceiling height is limited. The Lennon Collection features oversized 20`` and 30`` options in an Oil Rubbed Bronze finish with Ivory Linen shades, a Sunset Gold finish with cream linen shade, and a Satin Nickel finish with a White Shantung Linen Shade. All fixtures include a glass diffuser to soften the light and are damp-rated. ``. The Feiss Maison De Ville four light mini-chandelier in british bronze is the perfect way to achieve your desired fashion or functional needs in your home. This lighting collection by Feiss captures the spirit of the French Versailles age of opulence. From the central faceted crystal spire to the slender and graceful curved arms adorned with multiple layers of hand Prismatic glass crystals, the Maison De Ville collection is rich with romantic detailing. 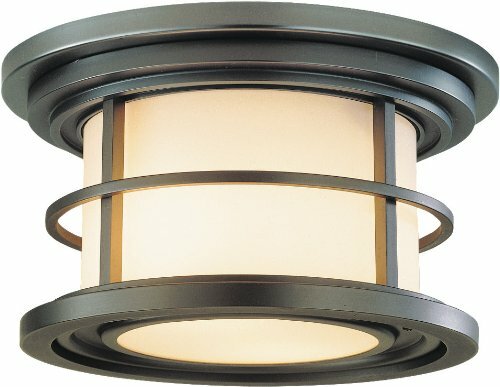 The Feiss Lighthouse one light outdoor ceiling fixture in burnished bronze creates a warm and inviting welcome presentation for your home's exterior. The Lighthouse outdoor lighting collection by Feiss is versatile with a nautical feel and meticulously crafted of die-cast zinc with a solid brass cage. Triple plated and powder coated lacquer assures its weather resistance and lasting beauty. The LED version features field-replaceable advanced, warm-on-dim LED technology that warms in color when dimmed, going from 2700K to 2200K and is California Title 24 compliant. 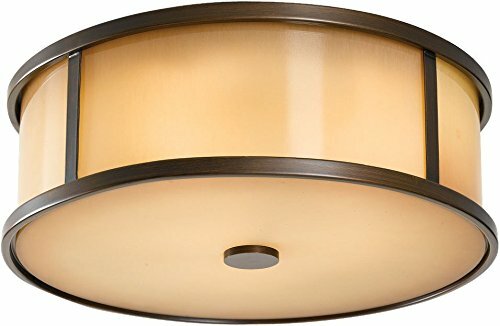 Looking for more Murray Feiss Bronze Ceiling Light similar ideas? Try to explore these searches: Gold Titanium Necklace, Star Pendant Lighting, and C # Pop Up Calendar. Look at latest related video about Murray Feiss Bronze Ceiling Light. Shopwizion.com is the smartest way for online shopping: compare prices of leading online shops for best deals around the web. 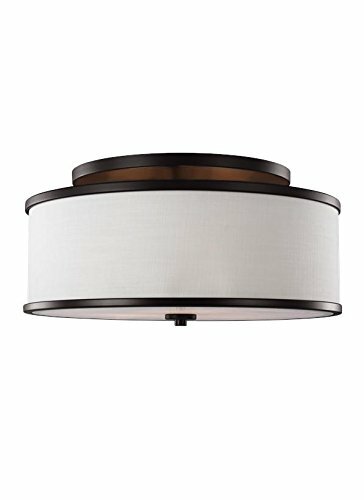 Don't miss TOP Murray Feiss Bronze Ceiling Light deals, updated daily.